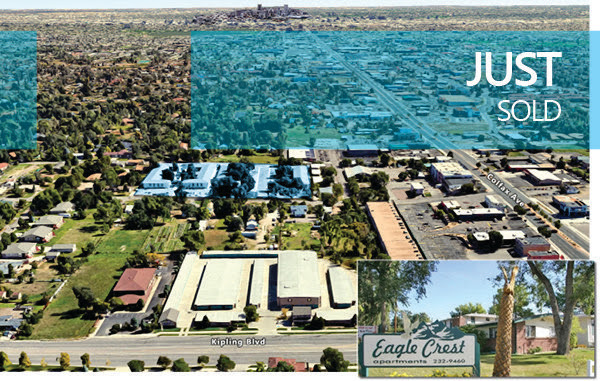 Unique Properties' Greystone Unique Apartment Group is pleased to announce the sale of Eagle Crest Apartments at 9699 W 16th Avenue. This 93-unit multifamily property is comprised of primarily two and three bedroom units and was purchased for $15,600,000 with a Freddie Mac loan assumption. There was solid cash flow in place at the time of sale, though the buyer intends to conduct several cosmetic improvements in order to raise rents.